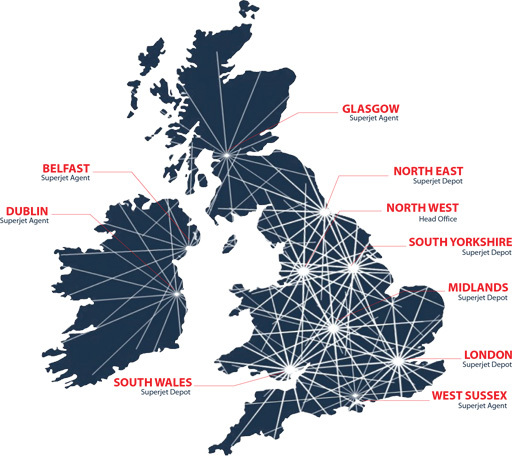 Utilising our depot and agent network we are able to offer both service and products, thorghout the UK and Ireland, either by next day shipping options or over the counter sales. We also offer products for shipping worldwide, including both our high pressure water jetting machines and all associated equipment. 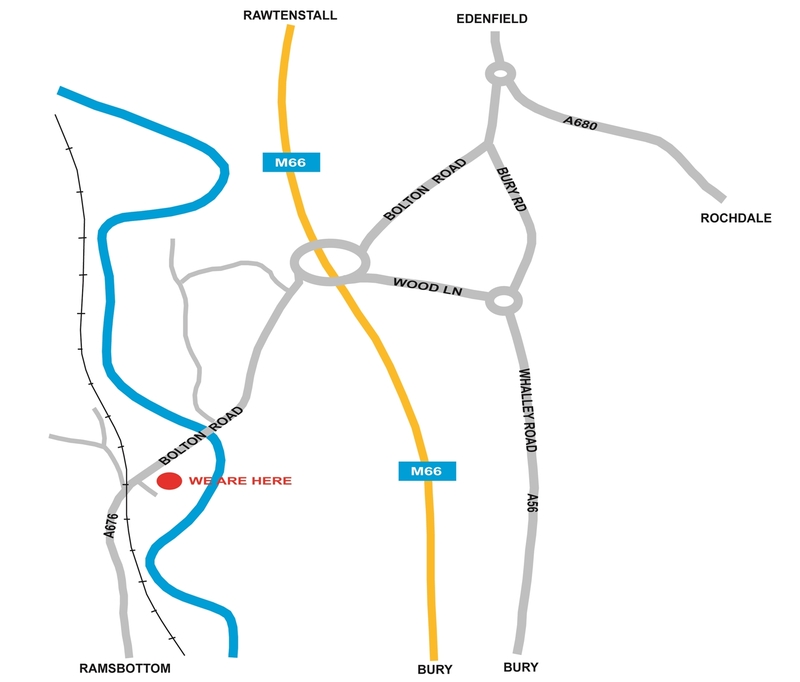 HEAD OFFICE, HOW TO FIND US..
Leaving the M65 at Junction 8, follow the A56 towards Haslingden. We are just on the left.